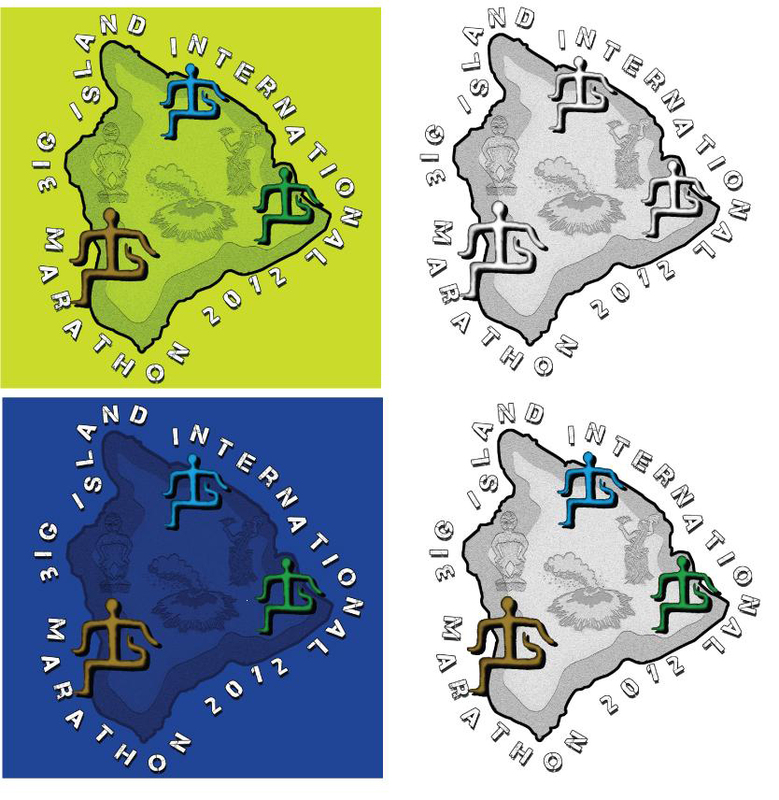 Here is the 2012 design for the Big Island Internation Marathon. Marathon and Half Marathon is on a Dry Fit shirt with marathon on white with two colors and half marathon on blue with one color. Volunteers and 5K finishers will get a cotton shirt – volunteers will be on safety green and 5K on a gold color. Back of the shirts will have 2012 and 15th annual along with the major sponsors of the event. Remember that marathon, half marathon and 5K are finisher shirts only! Don’t finish and you won’t get a shirt. Changing of race distance will not be permitted, so for those in the marathon who do only the half marathon you will be disqualified and not entitled to any shirt. am. And 4:45 am. The first bus will return at 5:10 to get anyone still waiting. on coming early and taking the earliest bus to the start. Only runners in the marathon and half-marathon run should take the shuttle. No Parking at or near the finish line as that area is reserved for volunteers and the grassy area will be used for those doing the 5K……………please, please, please, follow these directions as all participants and family members in the marathon and half marathon need to be at the parking lot beyond the Pauahi St intersection! For years this column has been talking about finding ways to make exercise fun. 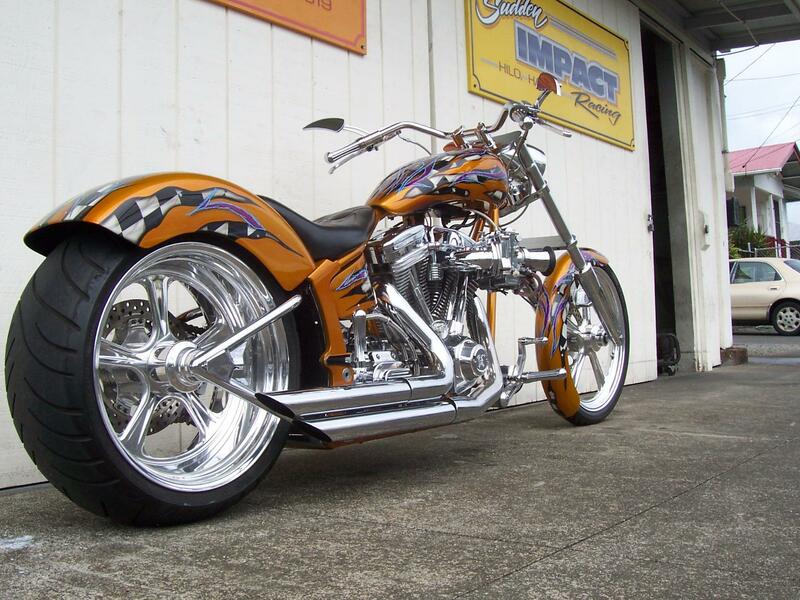 According to research everything we do in life should be fun, as it can be used to reduce stress. 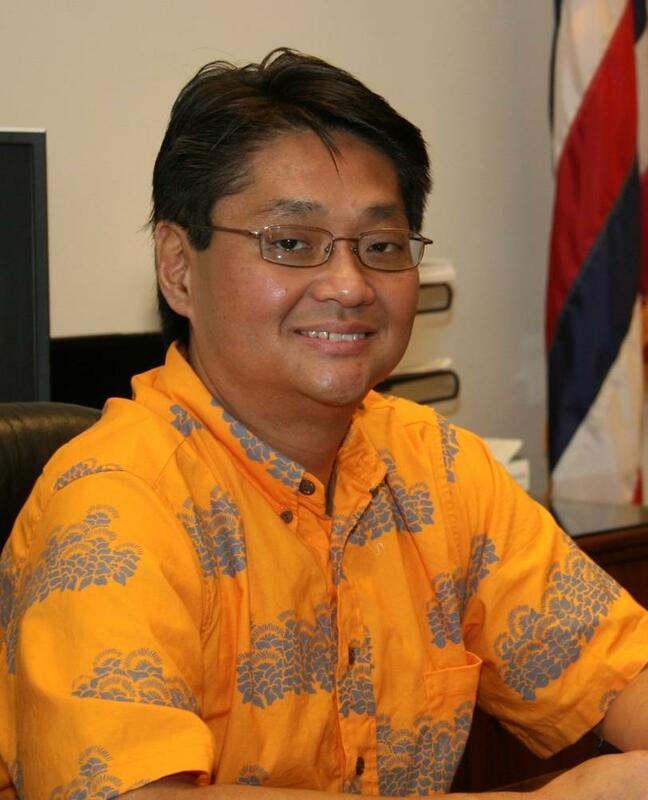 Following that advice Hilo Internist, Dr. Aaron Morita and his family, has for years looked for ways to lead a fun and happy life. 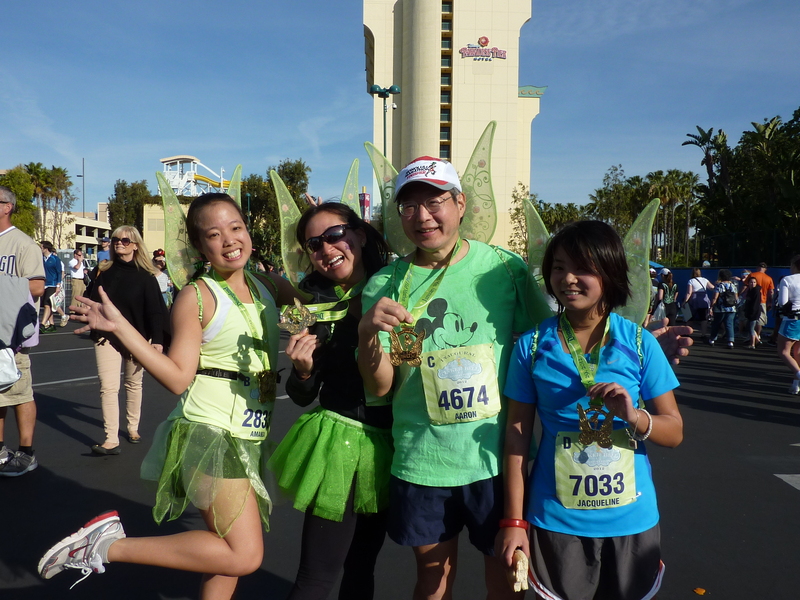 At the end of January Doc Morita and several of his friends and family members went to the Happiest Place on Earth – Disney Land as they ran in the Tinkerbell Half Marathon (13.1 miles). Doc Morita jumped at the ‘perfect’ opportunity to do a vacation where they could all travel as a family and be able to run together. 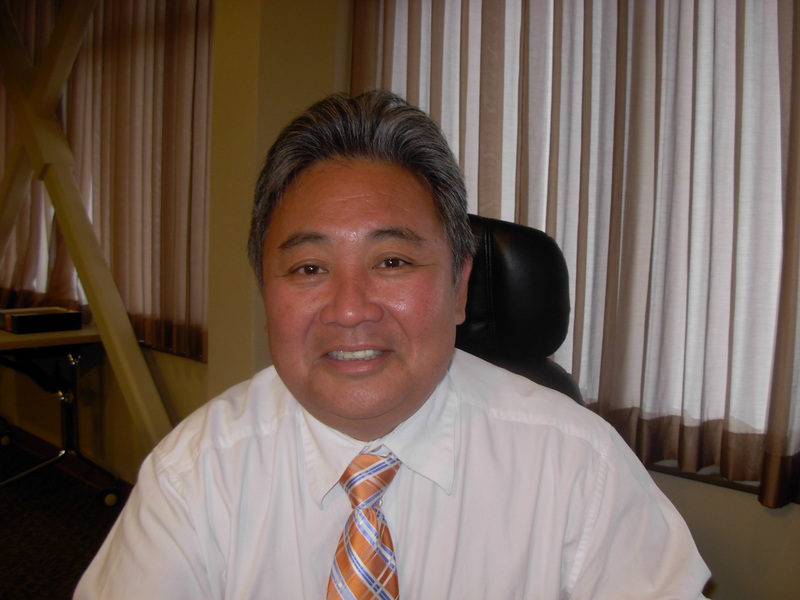 Doc Morita will be joined by daughter in law Amanda Morita-Zen, Amanda’s friend LesliAnn Kikuchi, his 15 year old niece Jaqueline Okazaki, wife Pat and son Brandon, along with 89 year old father in law Masa Okazaki. “My father in law knows that the secret to living long includes exercising daily and gardening,” Morita said. The event is going to be fun for the Morita clan, not just because of the Disneyland trip, but the group has added a bit of craziness. 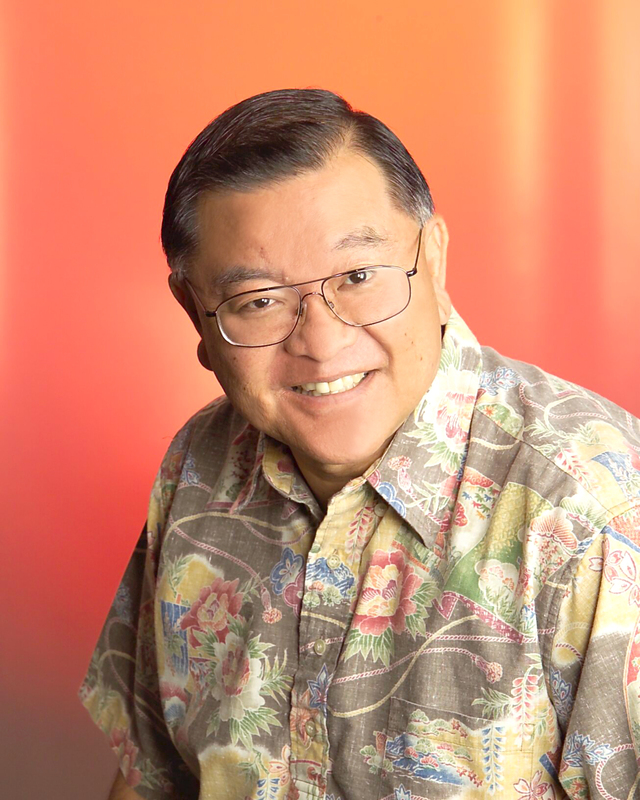 “Amanda decided to get wings to run for Tinkerbell, so my wife bought a pair for me online from the Disney store and I’ll wear them while running,” Doc Morita said. Amanda Morita-Zen is no stranger to the Disneyland fun as she has participated in several. A good college friend of Brandon and Amanda, Lesliann Kikuchi, will also make the trip although she doesn’t consider herself a long distance runner. 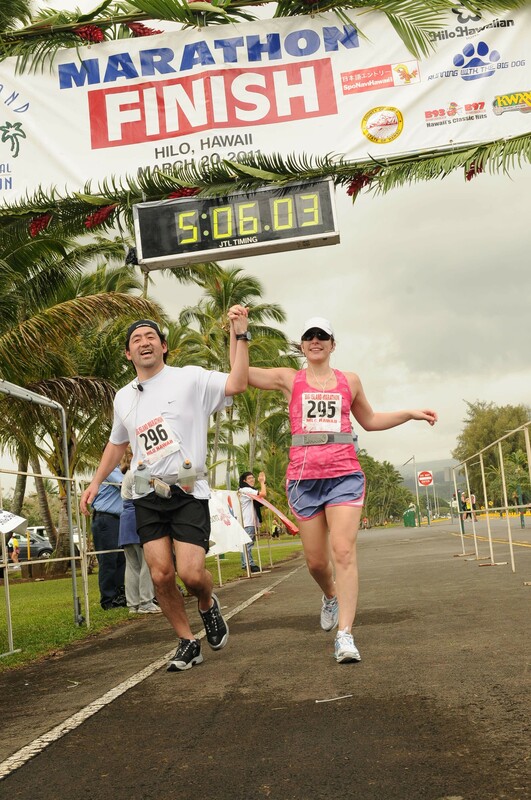 Kikuchi read the book “Born to Run” which provided her with necessary inspiration to get out there every day to train. Kikuchi believes that the Disneyland Tinkerbell is a reward for all the hard work and training put in for the Honolulu Marathon. The Tinkerbell Half Marathon is so popular that it sold out a month before the Jan 29, 2012 race event. 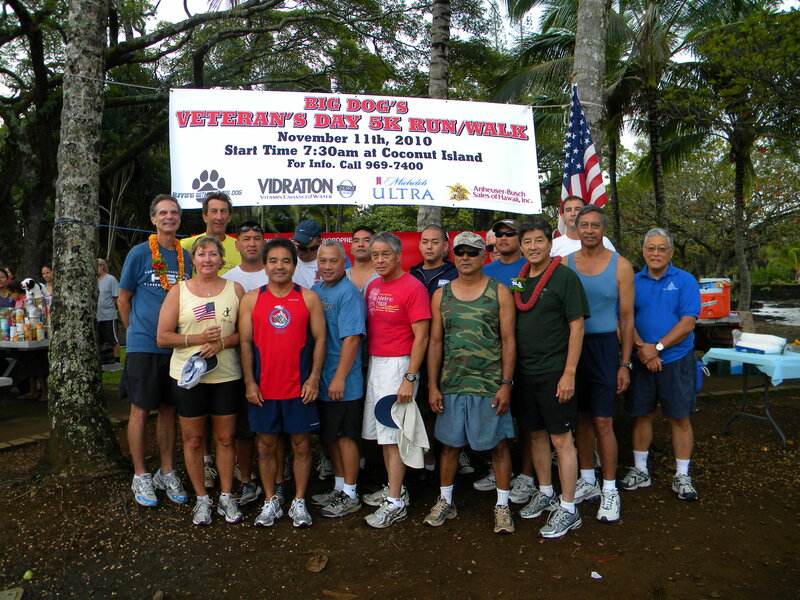 After completing the half marathon the group had nothing but praise for the experience. As for first time runner, 15 year old Jackie Okazaki, both experiences, Disneyland and finishing the half marathon, was a very rewarding experience. “At mile 10 my feet got sore and I learned from Uncle Aaron (Morita) to just keep running and thinking ‘gotta get the medal!’ Okazaki said. Researchers are discovering the power of emotion and believe that negative emotions make you feel bad and can harm your physical and mental health. The Morita’s are a success story in the arena of long distance running because they do it as a family and they make the experience enjoyable to all. So learn a good lesson from the Doc Morita and his family by making what you do in life ‘FUN’.